The tourist destination of Gulmarg lies at a distance of 56 kilometers from Srinagar, Kashmir. 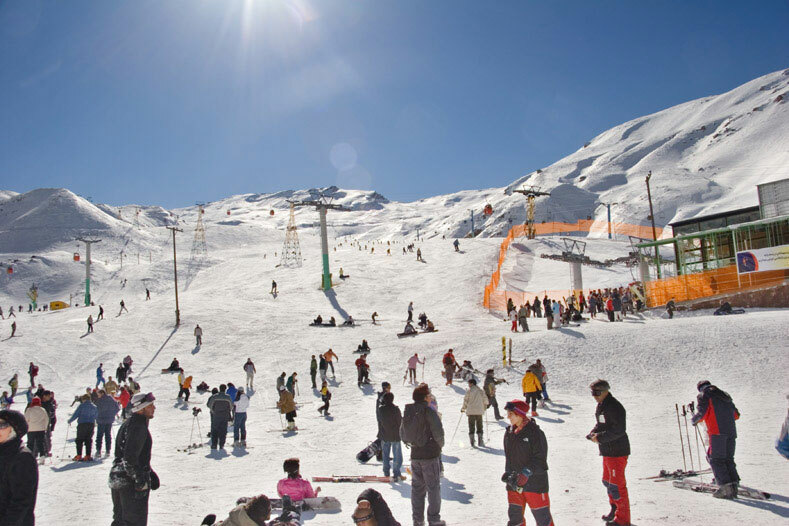 Gulmarg is one of the most frequented hill resorts in the state of Jammu and Kashmir. The word gul means flowers, and thus the name Gulmarg stands for a meadow of flowers. Flowers that bloom in this meadow include bluebells, daisies, forget-me-nots and buttercups. Tours to the meadow of Gulmarg will transport you into a beautiful world of flowers. Those who aim to embark on a tour to the Gulmarg region must make it a point to travel to the picturesque Gulmarg Biosphere Reserve and the Alpather Lake. In fact the prime tourist attractions for those who travel to Gulmarg include skiing and Heliskiing, green golf courses and the gondola lift. The Alpather Lake lies frozen till the month of June and it lies at the base of the Apharwat Mountain. This lake is located at a distance of 13 kilometers from Gulmarg. The Alpather Lake and the melting snow and ice from the Apharwat Mountain form the Ningli Nallah. This stream also forms an attractive tour site.